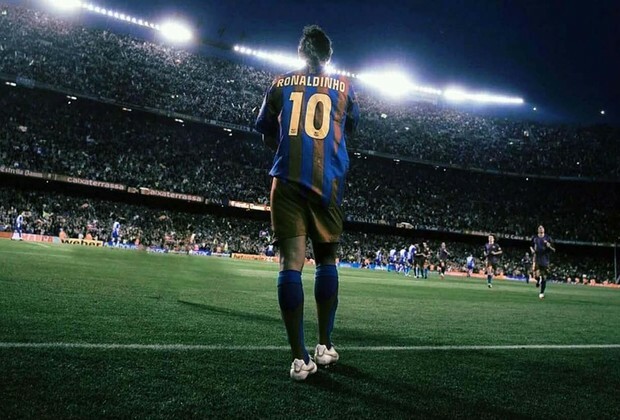 With over 500 club and international appearances and more than 200 goals in his locker, Ronaldinho has long been a household name in football, having conquered almost all major titles in the game. Ronaldinho started his playing career as a seven-year-old at youth level with hometown club Gremio in 1987, learning his craft until finally breaking into the first-team at 18. 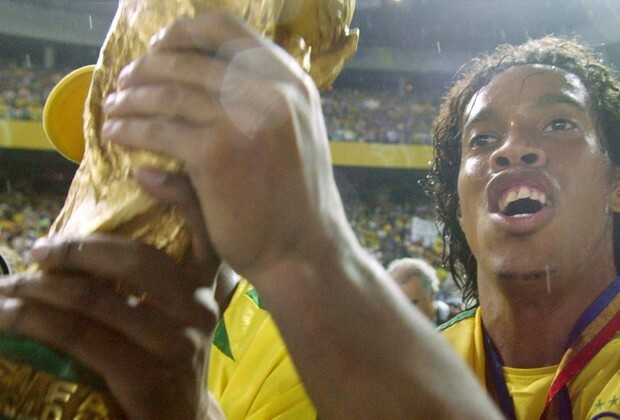 It only took him one full season in the Brazilian league to find his feet, firing home 23 goals in 48 matches in his second year with the first-team, earning him his international debut and ultimately the 1999 Copa America title, where Ronaldinho finished as the joint-Golden Boot winner with six strikes. That form launched him into the European spotlight, with Arsenal having even attempted to sign him, only for the deal to fall through over visa issues. The playmaker would instead eventually move to French giants Paris Saint-Germain in 2001, and although he enjoyed an impressive three years in the capital, it was with the Brazil team where the forward truly shown, helping the Samba Kings to World Cup glory at the 2002 Korea-Japan showpiece. One year later and Barcelona pounced on the attacker's services and it was in Catalonia where Ronaldinho's club talents truly shone, helping the team to back-to-back La Liga titles between 2004 and 2006, with the latter campaign including a UEFA Champions League triumph for the double. Unsurprisingly, it was during that run of success that the Brazilian clinched the Ballon d'Or, having also helped lead the national team to title glory in the 2005 FIFA Confederations Cup, while he also clinched success FIFA World Player of the Year awards in 2004 and 2005. Success didn't stop there for Ronaldinho, either, as he eventually left Spain in 2008 for the Italian Serie A with AC Milan, where he signed off a three-season career in 2011 by helping lead the club to the league title. The forward then made the decision to return home to Brazil to wind down his career, playing for Flamengo and Atletico Mineiro, before a brief sting with Mexican outfit Queretaro was followed by another move back to his homeland, this time with Fluminense.